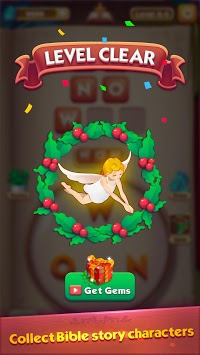 Do you want to enjoy dynamic Bible stories while playing classic word connect game? Are you interested in testing your Bible verse knowledge? Come and play Bible Word Story, the best Bible game, for FREE! This is a brand new word game that starts as an easy word game, but gets challenging as you solve puzzle games and collect Bible stories. 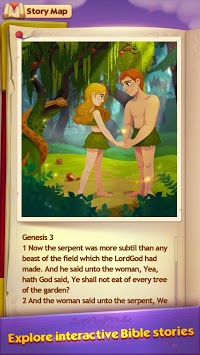 You will be addicted to this excellent Bible word game through its interactive illustrations and beautiful animations. Don't hesitate and download NOW! 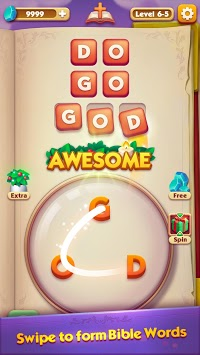 It's time to solve Bible puzzles and collect God's words with friends and family NOW!